To hear Ted Cruz (R-TX) tell it, there’s a war on Christians of epic proportions being waged by liberals and progressives in the USA these days. “It seems unlikely that a victim of religious persecution would be permitted to make the statements we hear Ted Cruz utter—in his effort to rally the religious right to his cause —without suffering some form of personal repression or punishment. 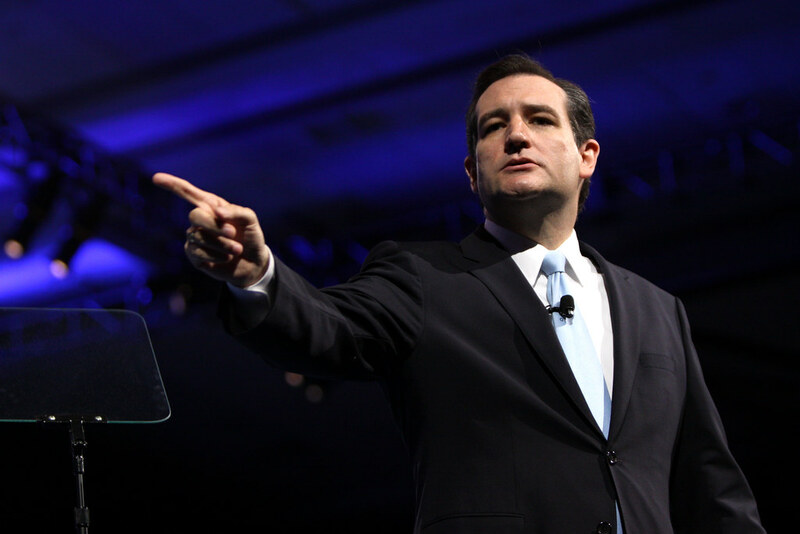 Can anyone testify to the effort being made by our government to silence Senator Cruz? So far as I can see, he remains completely free to say and do what he wishes, including publicly making fun of a grieving father who has just suffered the loss of his eldest son. Has he been forced to change his religious practices under threat of penalty? Has Ted Cruz’s life or status in society been altered in any way merely because he is a Christian believer?